Utah-based record label Stone Angel Music prepares to release Classical Hymns, the debut album by No. 1 Billboard composer/arranger Shane Mickelsen on March 31st. Classical Hymns includes: Come Thou Fount, featuring Jon Schmidt; There is a Green Hill Far Away, featuring Jenny Oaks Baker; The Spirit of God; Abide With Me; Amazing Grace; A Poor Wayfaring Man of Grief; I Stand All Amazed; Dvoräk's Symphony No. 9, II; and four original pieces including a tribute to Shane’s daughter, Annie Jane. 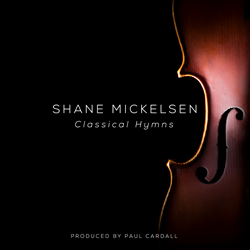 Shane Mickelsen’s compositional style has its roots in his love of the classics from Bach to Stravinsky, whose rich harmonies he fuses with New Age styles to create emotive modern orchestral music. He earned a Bachelor of Music degree in Vocal Performance from Utah State at age 19, and a Master of Music degree in Music Composition from the University of Utah at age 23. 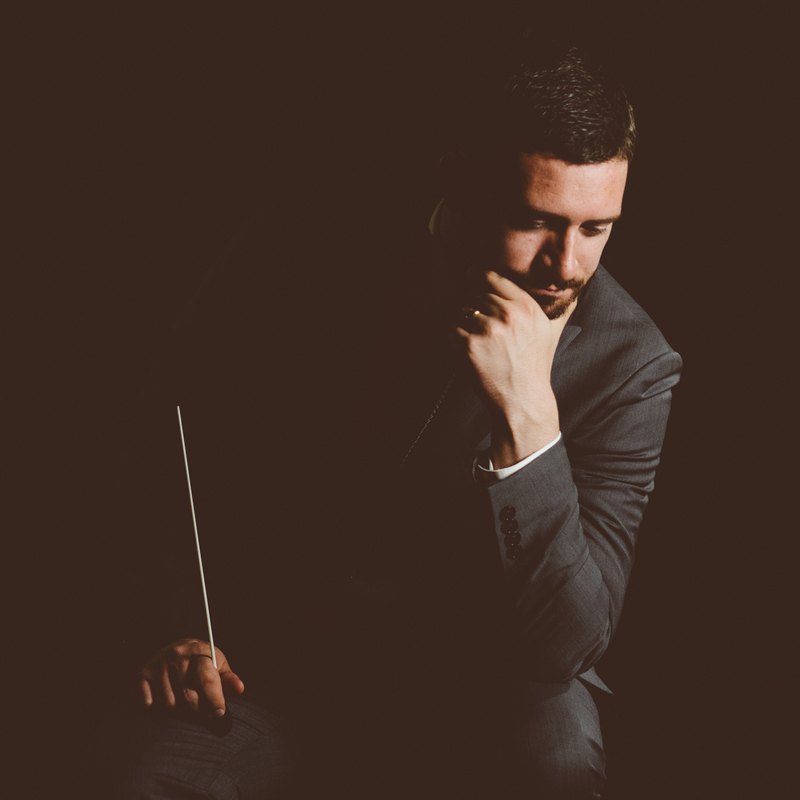 Shane also spent some time as a Ph.D. student in Music Composition at the University of Utah before deciding to devote himself to his free-lance composing career.